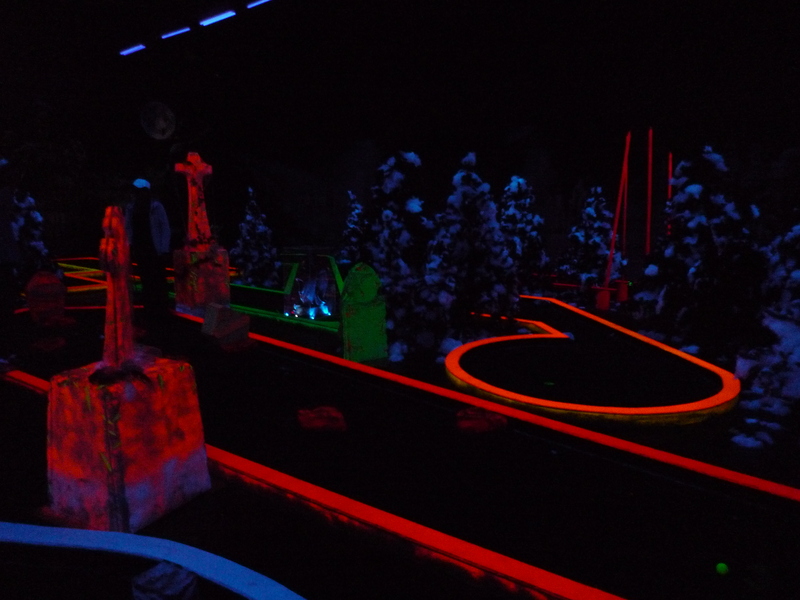 Transylvania – 12 Holes – Indoor Blacklight Minigolf. A very cool minigolf course located inside a factory in Henderson, Waitakere. You might think that a minigolf course can’t be too difficult as the kids there were going through each course so fast. But it goes to show, that kids can easily kick an adult’s arse in games like these. We were very much over par. If you ever decide to give this place a visit, be sure to wear either white or fluro. You will stand out like a lightbulb!